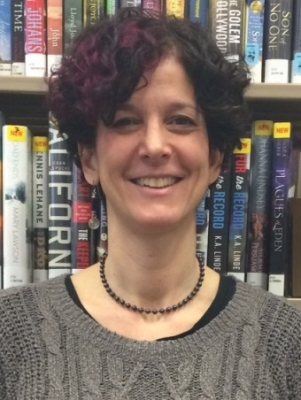 I have experience working in a variety of public libraries with children, teens and adults. Providing stellar customer service has always been a top priority for me. While in library school, my first job was training the staff in Middlesex County how to use the first county automation system in 1989, so I've been around for a while and adapted to all kinds of new technology. I enjoy instructing patrons in basic computer usage as well as staff on the best databases to use for various situations. I have been a supervisor for the past 7 years, and shop steward for the librarian union at Somerset County Library System for the past 6 years -- the latter has ended due to moving into a management position. I've worked in a variety of communities and have experience working in a multi-branch library system as well as stand alone library.